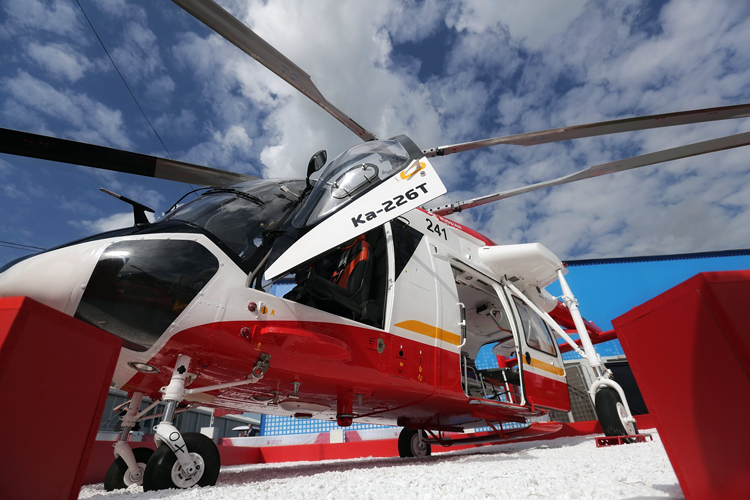 Russian Helicopters Holding Company (part of Rostec State Corporation) has developed a training program for the Indian pilots and technical specialists within the framework of Russian and Indian project for the supply and localization of Ka-226T helicopter production in India. In accordance with this program it is planned to put into operation five simulators for Ka-226T pilot training. One of them will be set at the facilities of Ulan-Ude Aviation Plant (U-UAP), where 60 Ka-226T helicopters will be produced for India. 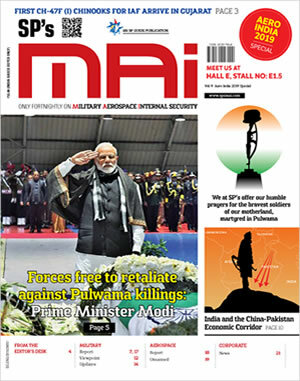 Another four simulators will be delivered to the Indian Side and will be placed at the facilities of the Air Force and Army. "Training of foreign specialists is one of the most important stages of implementation of the Russian and Indian Ka-226T project, as we have to ensure not only the supply of helicopters, but also their high-quality and professional maintenance and operation. For this purpose we have already prepared and sent to our partners a training program that outlines all the areas of training of the Indian specialists," - noted Andrey Boginskiy, Director General of Russian Helicopters Holding Company. Moreover, all the specialists of U-UAP engaged in the Russian and Indian Ka-226T project will undergo English language courses with in-depth study of technical vocabulary for successful interaction with Indian specialists. Light utility Ka-226T helicopter, featuring a coaxial main rotor system, with the maximum take-off weight of 3.6 tons is capable of transporting up to 1 ton of payload. Ka-226T may be equipped with a transport cabin, which allows transporting up to 6 people, or modules fitted with special equipment. Improved flight performance of Ka-226T helicopter, environmental friendliness, cost effectiveness, state-of-the-art avionics suite and additional flight safety solutions make this helicopter one of the best in its class.